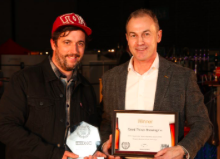 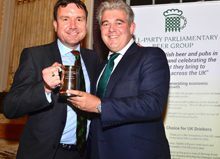 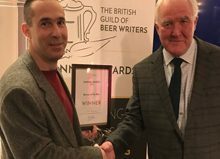 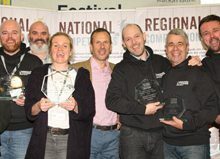 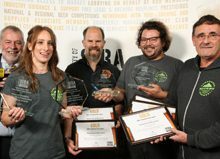 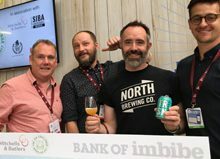 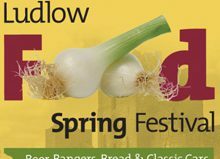 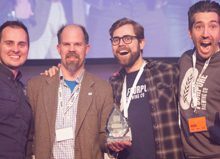 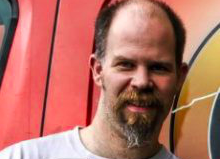 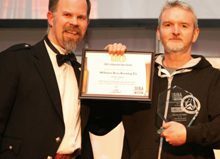 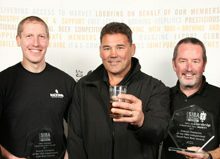 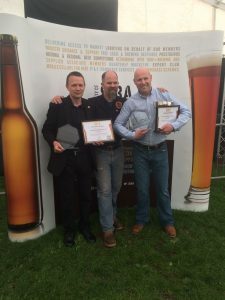 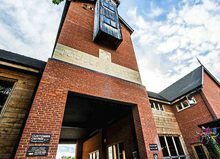 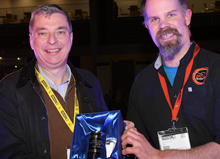 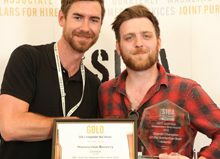 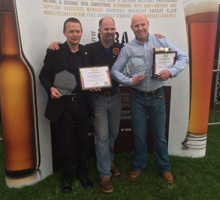 Grey Trees Brewery and Purple Moose Brewery took the top awards in SIBA’s Wales & West Independent Beer Awards, which took place at Ludlow Festival. 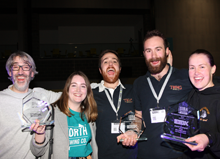 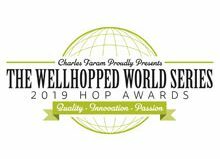 The American hopped ‘Afghan Pale Ale’ by Grey Tress Brewery took home the overall Gold in the cask beer competition, whereas the rich and chocolatey ‘Chocolate Moose’ by Purple Moose took home the overall Gold in the small pack (bottle and can competition). 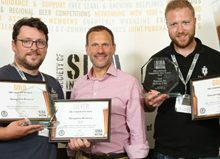 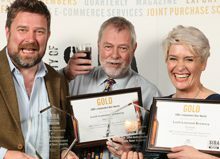 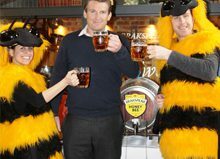 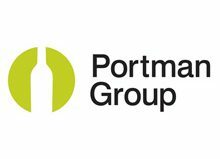 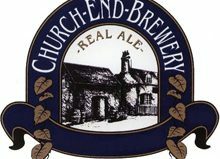 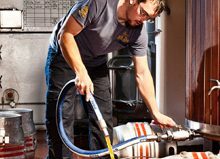 “Two very different but equally excellent beers won the overall Champion Golds in the SIBA Wales & West Independent Beer Awards. 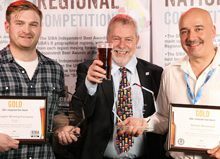 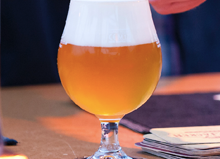 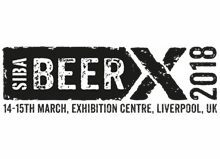 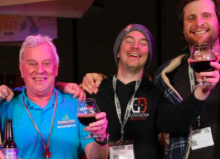 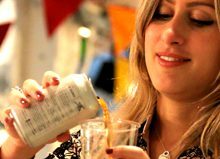 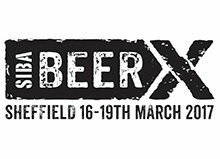 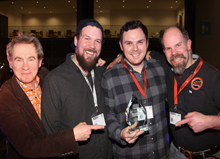 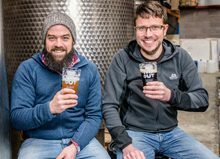 Judges had a tough job separating the pack as the standard was extremely high once again and lucky beer festival attendees will be scrambling to try these beers – now officially the best independent craft beers in the Wales & West region. 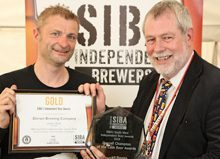 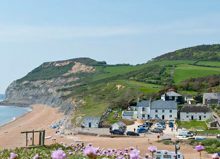 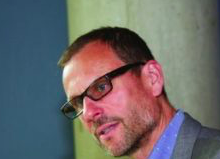 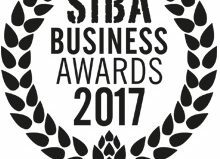 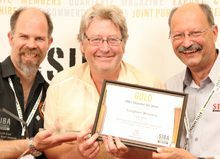 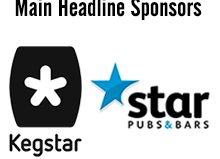 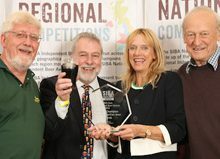 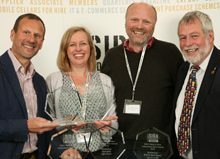 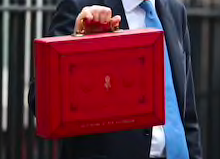 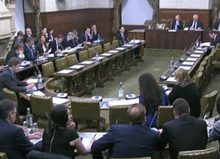 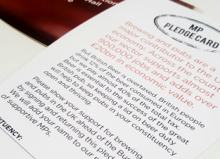 Massive congratulations to Grey Trees & Purple Moose!” Buster Grant, SIBA Chairman. 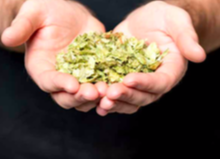 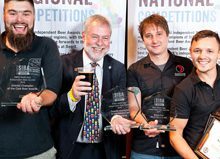 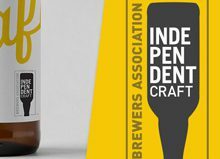 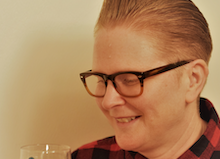 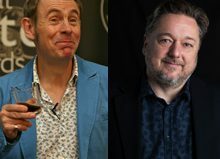 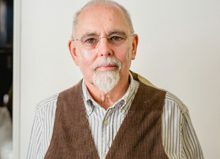 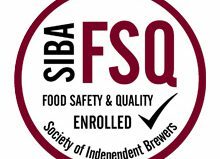 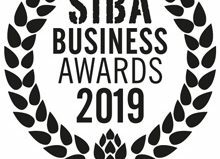 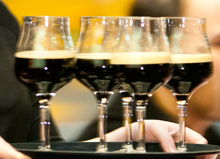 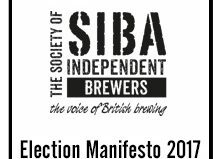 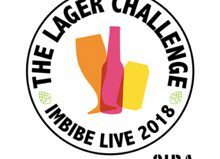 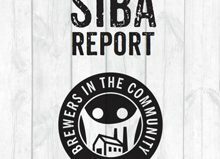 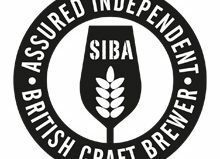 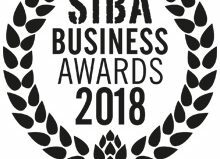 The SIBA Wales & West Independent Beer Awards judge a huge range of beers across a number of styles before the winners from each category go forward to an ‘Overall Champions’ final. 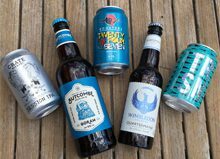 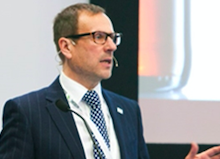 It was this ‘best-of-the-best’ final that finds the best winners in cask and small pack, which judges cans and bottles side by side.